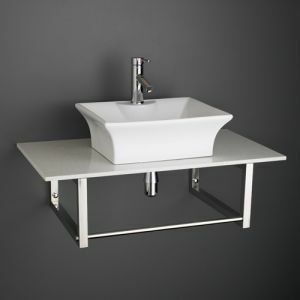 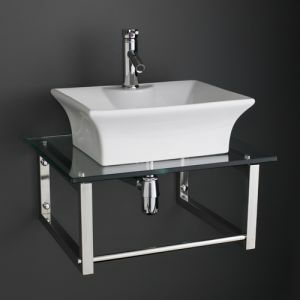 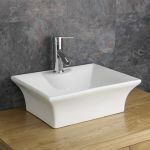 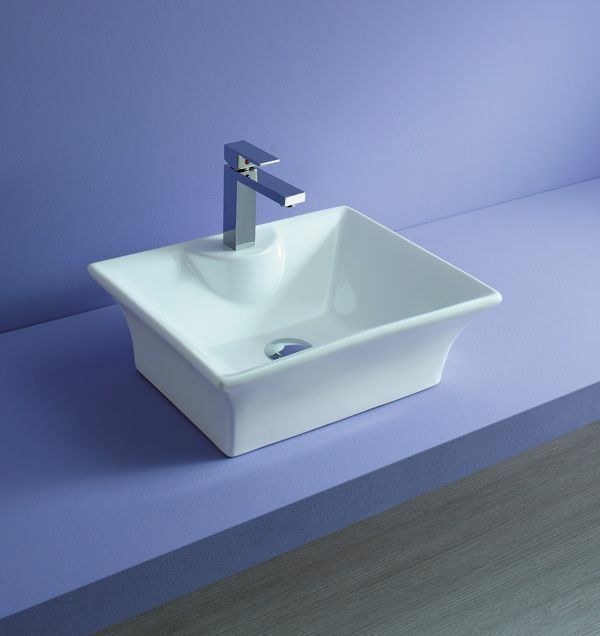 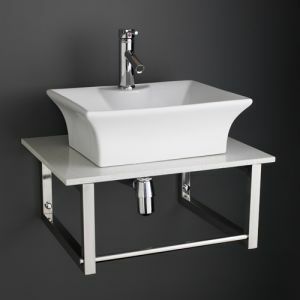 Add a piece of contemporary style to your bathroom or ensuite with this high quality surface mounted rectangular ceramic wash basin from Clickbasin. 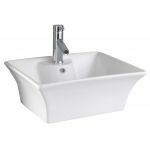 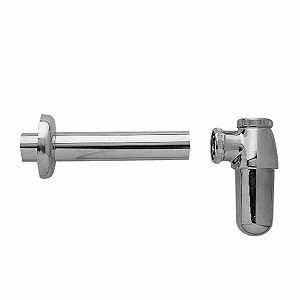 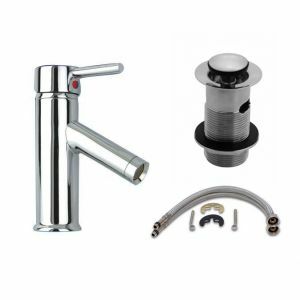 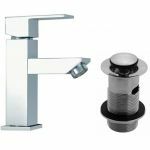 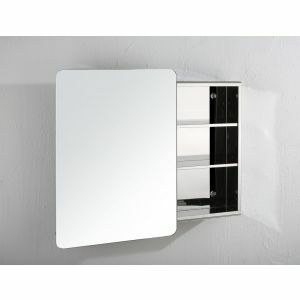 Its rectangular shape is a very attractive design and it has been crafted to perfectly fit in to small to mid-sized bathrooms or ensuites. 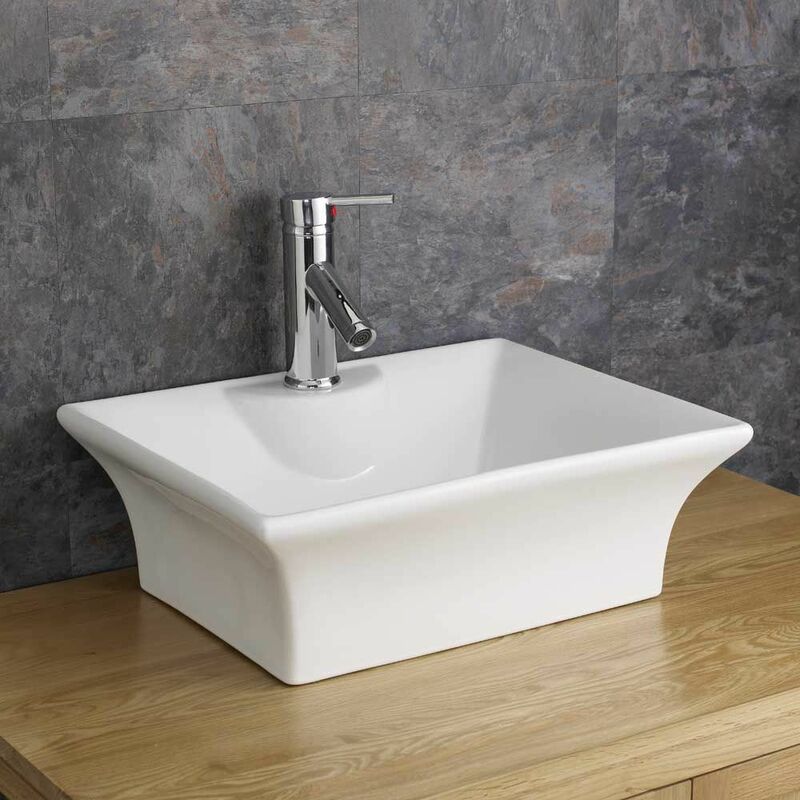 This is a very popular basin amongst our range here at Clickbasin and it’s no surprise why when you see this stunning, high quality ceramic basin in the flesh. 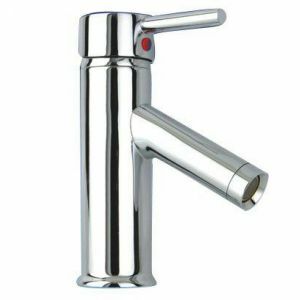 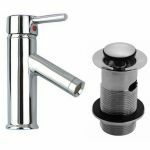 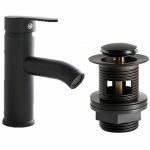 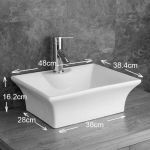 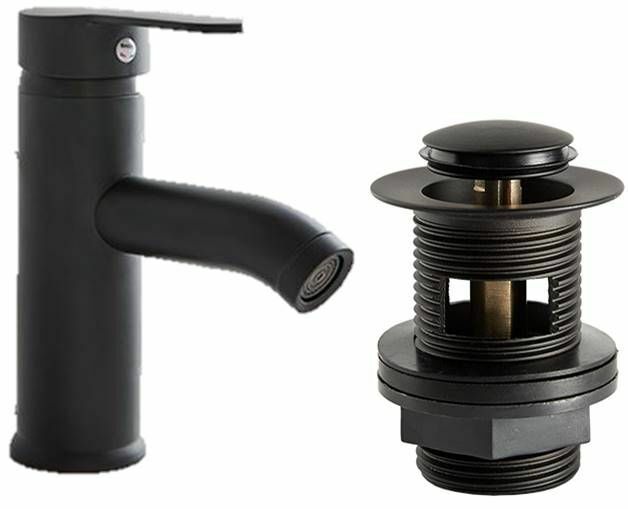 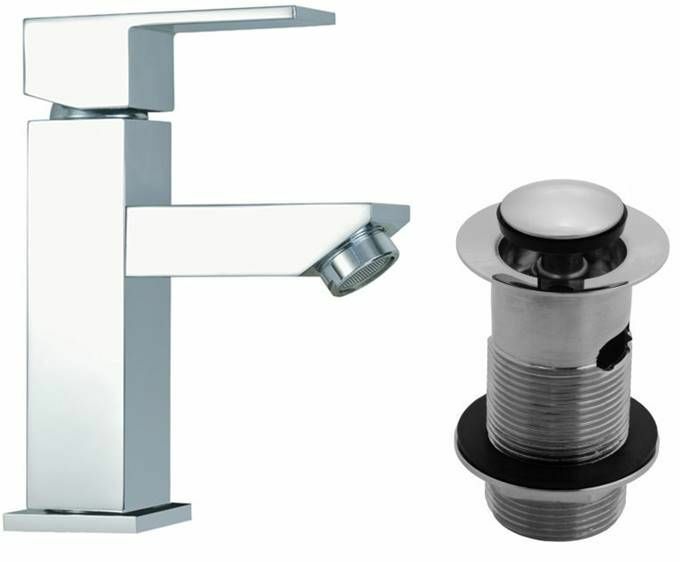 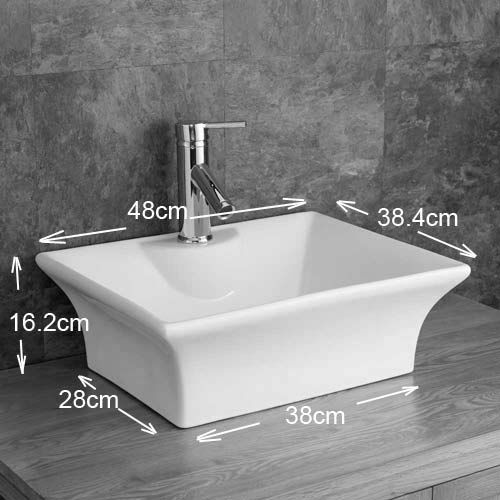 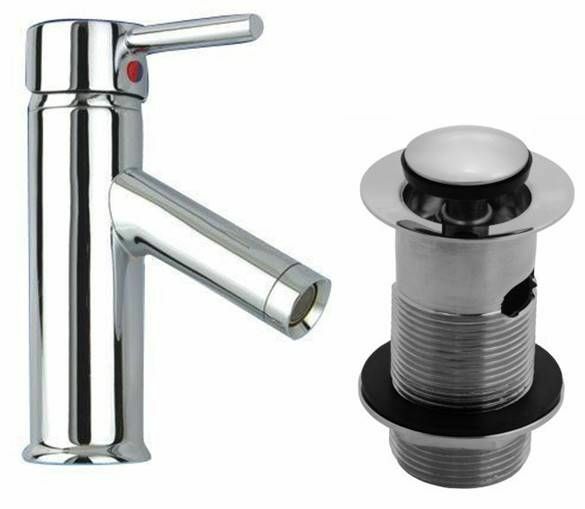 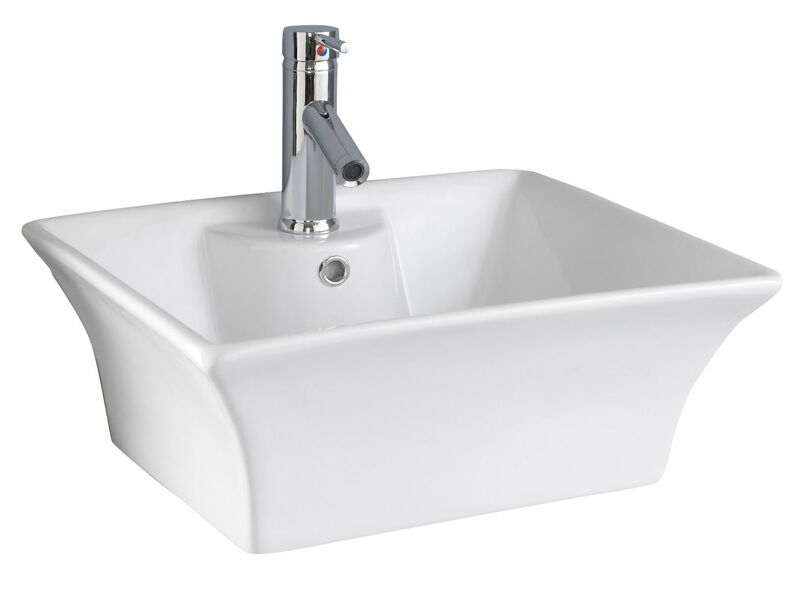 Order this basin today from us and you’ll avail of our free mainland UK delivery. 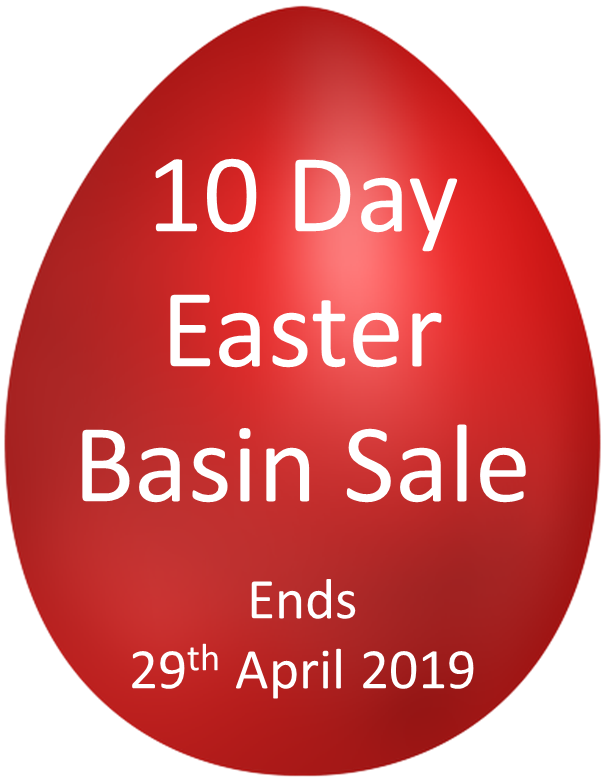 What’s more, you’ll also be covered by our 30 day, no quibble money back guarantee.